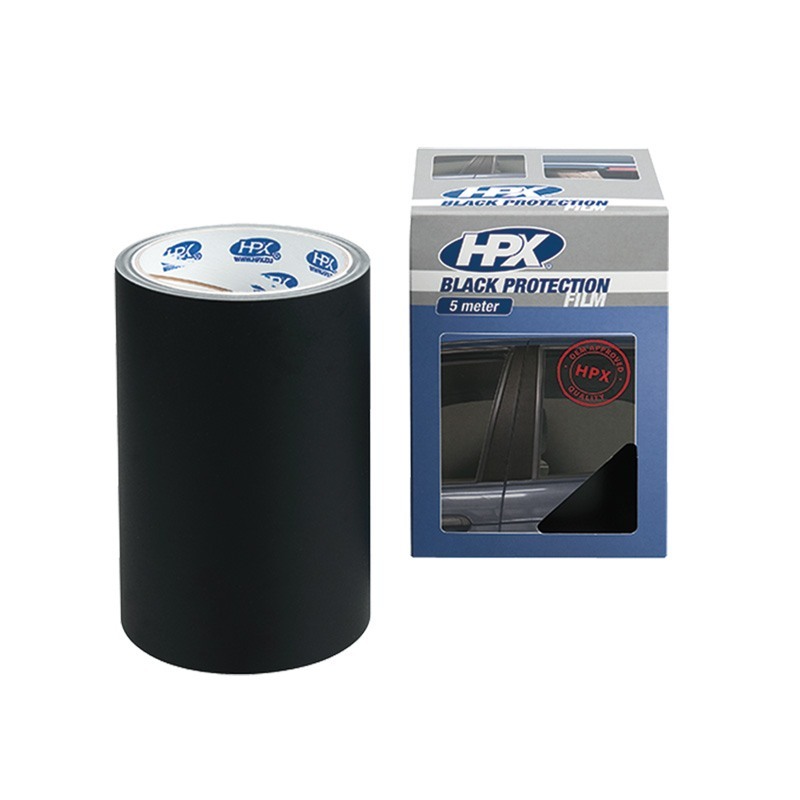 Protective film 150 mm. wide 5000 mm. long black.